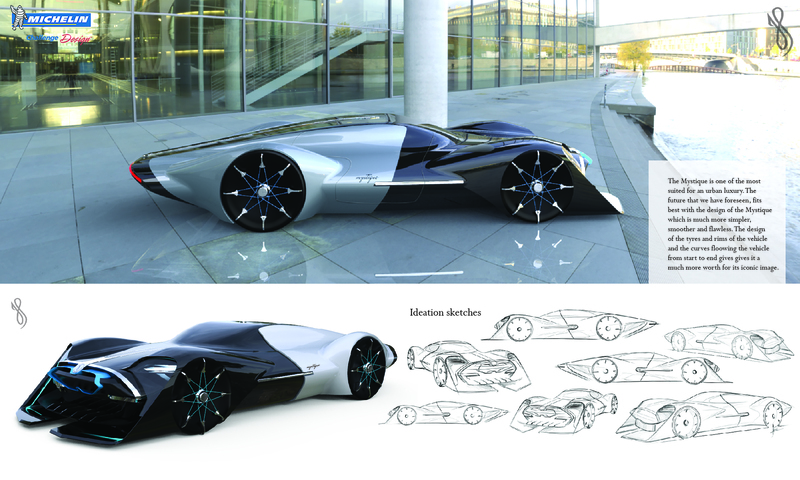 Harsh is an automotive enthusiast and a transportation/industrial designer by profession. 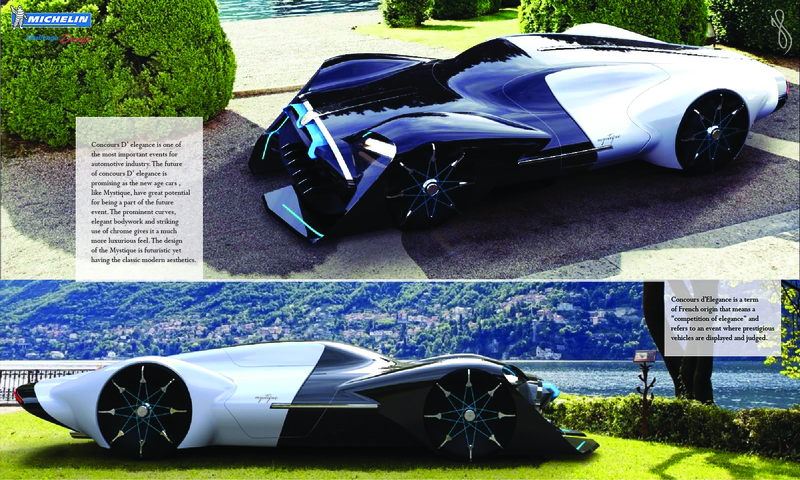 Hisfascination for design made him achieve a Master”s degree in Transportation design from Milano, Italy. He is a well-rounded individual who lives with passion and dedication towards his goals. Capturingminimalism and simplicity is an essential part of his design style. 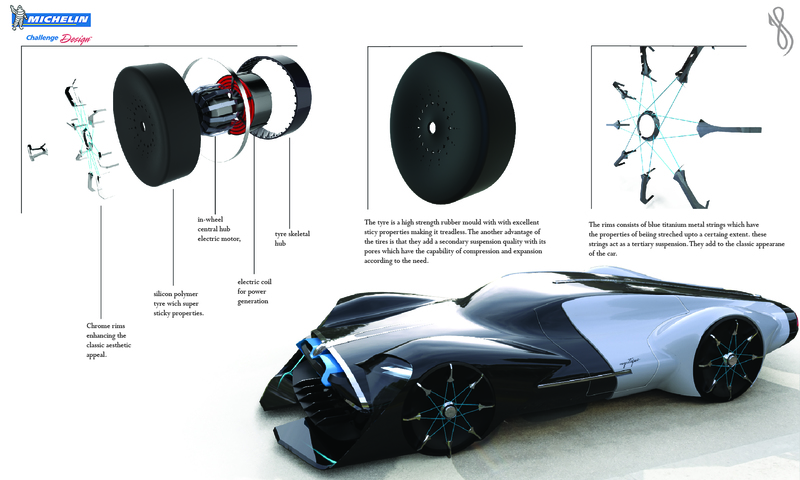 His passion for concept generationand design thinking, which leads to minimalist and elegant forms, can be seen in his design. 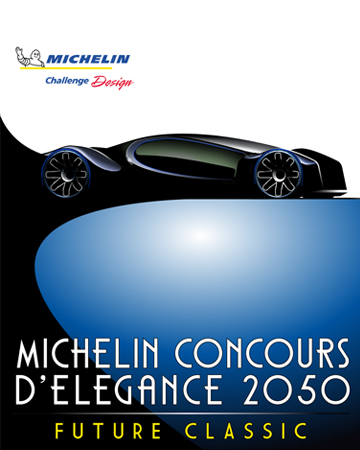 Concours D ‘elegance is a term of French origin that means “competition of elegance”. 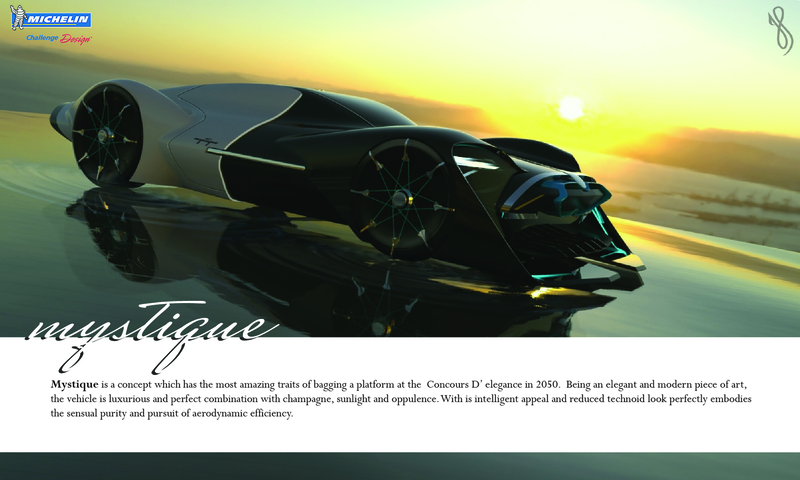 Mystique is a concept which has the most amazing traits of bagging a platform at the Concours D “elegance 2050. Being an elegant and a modern piece of art, the vehicle is luxurious and makes a perfect combination with opulence, sunlight and champagne. With its intelligent appeal and reduced technoid look, it perfectly embodies the sensual purity and pursuit of aerodynamic efficiency. 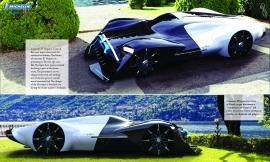 The future of Concours D “elegance is promising as the new age cars like Mystique have great potential in becoming a part of the future event. The design and the not so advanced tech makes it more of a primary contender with stunning visual appeal and design. The design of the vehicle and its parts have been put in great amount of thought. 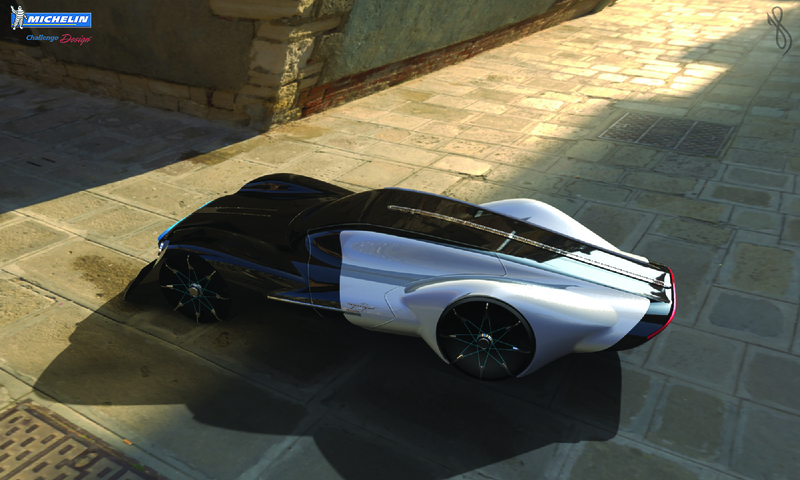 The prominent curves, elegant bodywork and striking use of chrome gives it a much more retro rich feel. This makes it visually attractive and such a piece of modern art, wanted by many, makes it a collectible.